Power Systems Expands Diamond Area Footprint | Porter Realty Company, Inc.
From Richmond BizSense: Power Systems & Controls, a 53-year-old company that supplies power products to Fortune 500s and federal government agencies, is expanding its operations at 3206 Lanvale Ave. to an adjacent building it purchased in November. The company bought the building at 3106 Lanvale Ave. for $1.66 million. 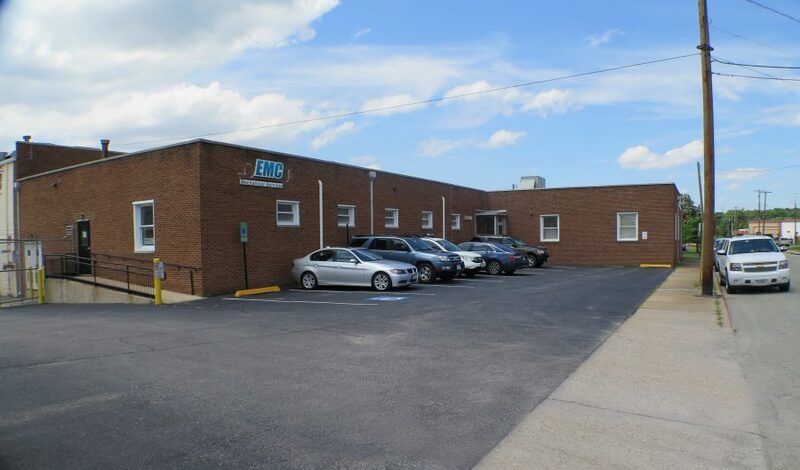 The purchase price included $1.58 million for the 25,000-square-foot building, with the remainder covering equipment included in the sale by previous owner Woodfin, which relocated its headquarters in 2015. Click here to read the full story.